Welcome to PAL Direct your 24 hour automated online trip scheduling system. From this site you can schedule, cancel and review your trips, submit feedback and review your PAL customer information. 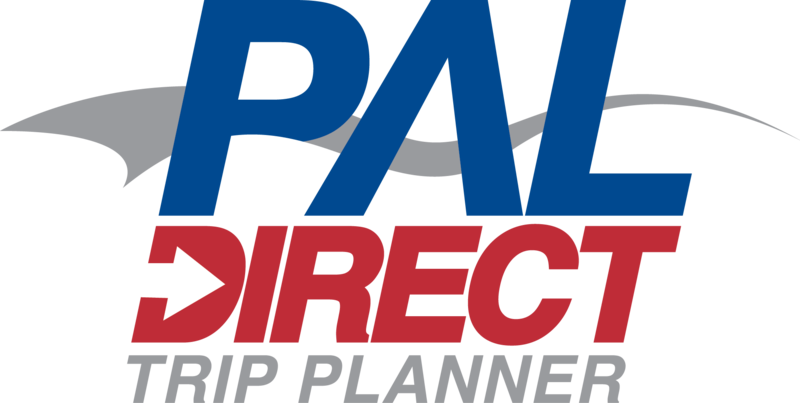 Click here for information on how to use PAL Direct Online System.